It's my favorite day of the week once again! 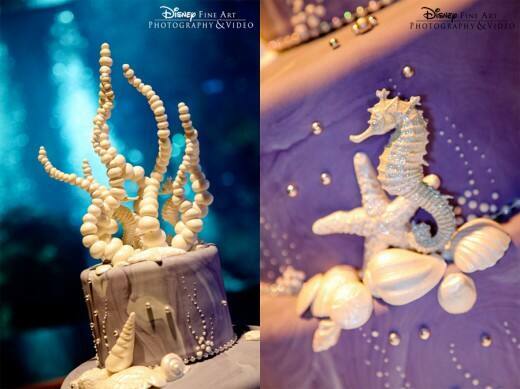 As soon as I saw this seahorse-inspired cake, I couldn't wait to share it with all of you! 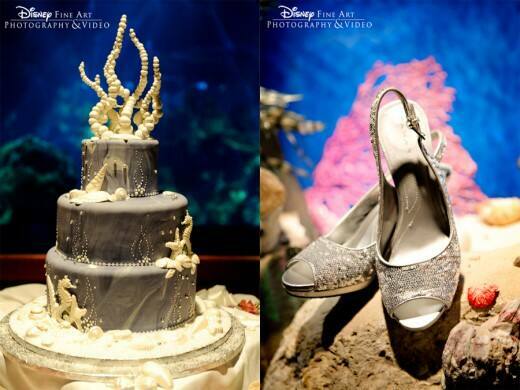 The coral reef topper and incorporation of seahorses marries perfectly with the couple's reception venue- the Living Seas Salon.